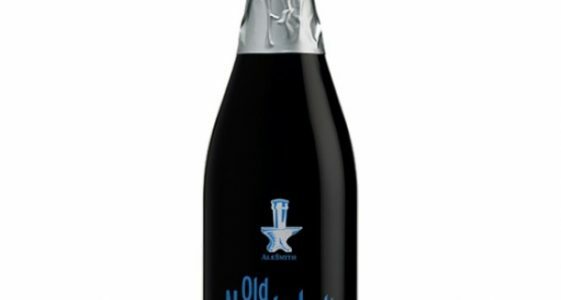 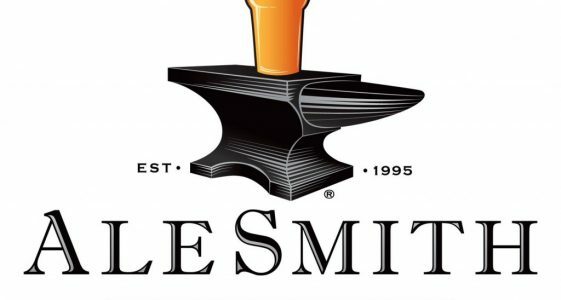 Forged in 1995, Alesmith is an artisan microbrewery that specializes in handcrafted ales in a variety of styles. 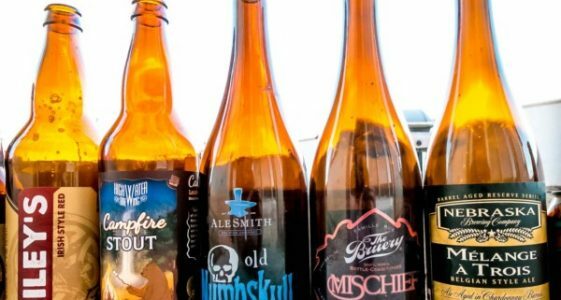 Deeply rooted in the amateur and craft brewing communities. 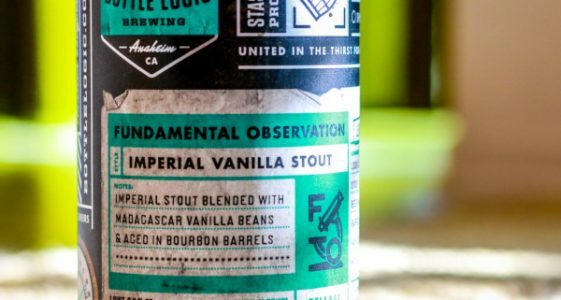 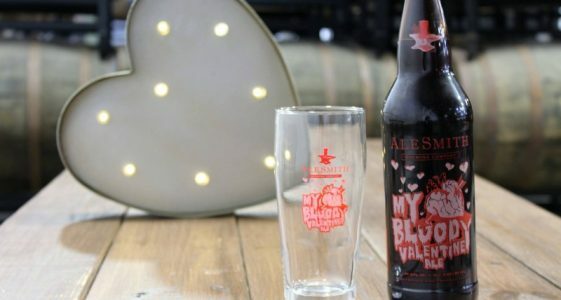 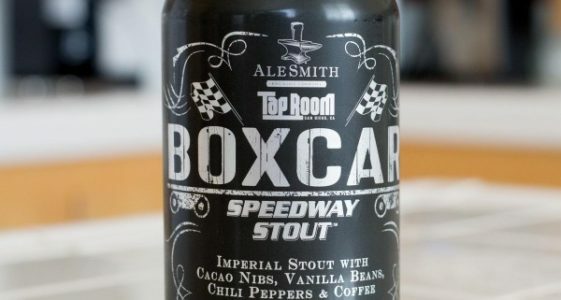 AleSmith ales have continued to garner national and international awards and acclaim, as well as a loyal and rabid following among beer enthusiasts. 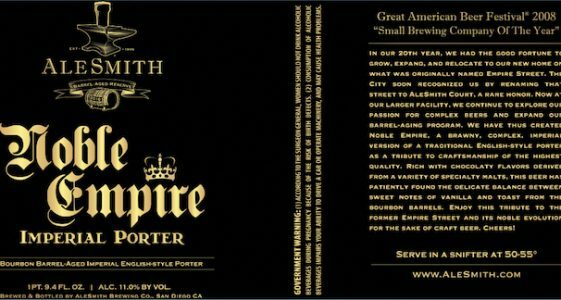 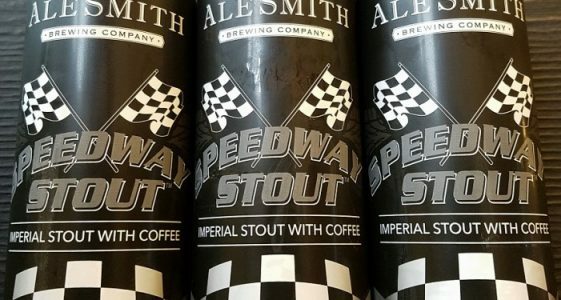 (San Diego, CA) — AleSmith Brewing Company earned a gold medal at the 2016 Great American Beer Festival (GABF) competition…. 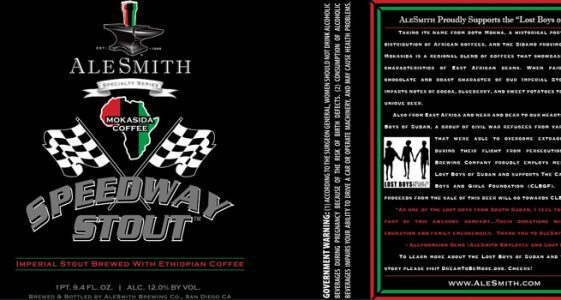 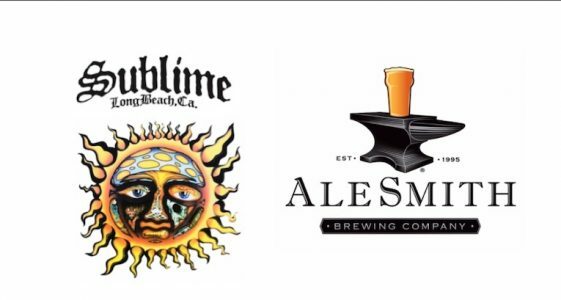 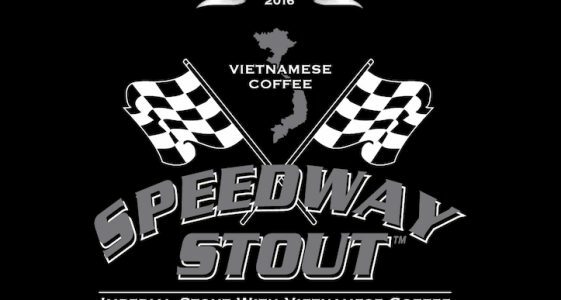 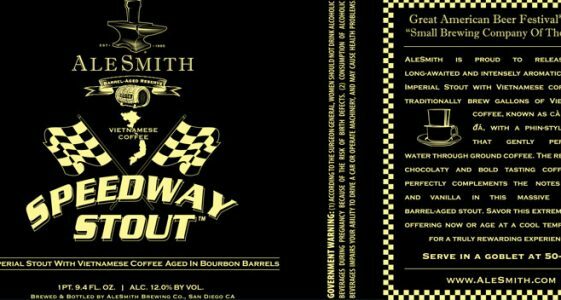 [Corrected] AleSmith To Release Vietnamese Speedway & More!